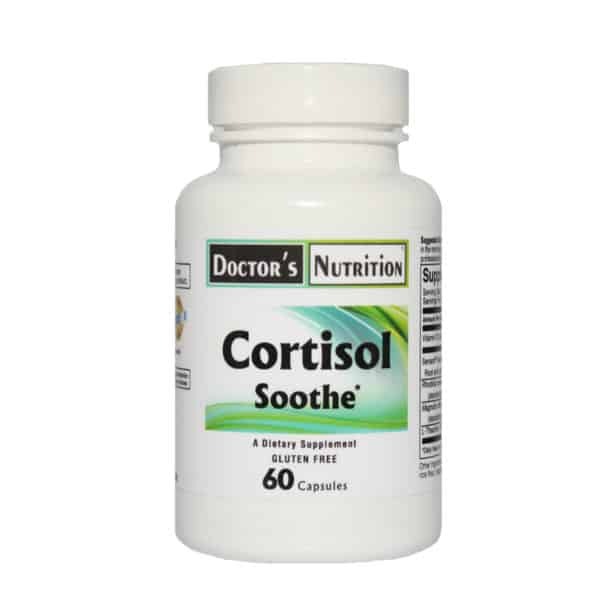 Cortisol, released in response to stress, is mainly produced by the adrenal cortex. Intra- abdominal adipocytes also produce cortisol. In a recent study, Sensoril ashwagandha extract promoted relaxation and maintained healthy cortisol and C- reactive protein levels. Subjects in this randomized, double blind, placebo- controlled study reported support for healthy sleep, positive mood and cognitive function.The effects were most pronounced for subjects taking 500 mg per day compared to lesser doses. Rhodiola and magnolia may also maintain healthy adrenal cortisol activity and offer support for stress, mood and emotional well- being. 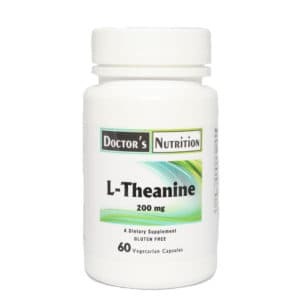 I-Theanine supports normal brain alpha- wave activity, helping calm the sympathetic nervous system for a relaxing effect. Recent research suggests that maintaining healthy vitamin D levels supports normal cortisol production within adipocytes. 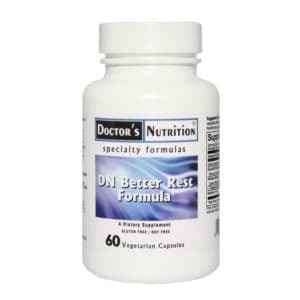 This formula is designed to maintain healthy cortisol levels and to support relaxation, restful sleep, and positive mood during times of stress. Sensoril is protect under U.S. Patent 6,713,092 and is a trademark of Natreon, Inc. Suntheanine is a registered trademark of Taiyo International, Inc.
Sensoril ashwagandha (Withania somnifera) extract (root and leaf): 250 mg. Suggested Use: At the minimum, one capsule in the morning and one capsule in the evening, with meals unless otherwise instructed by your health care provider.